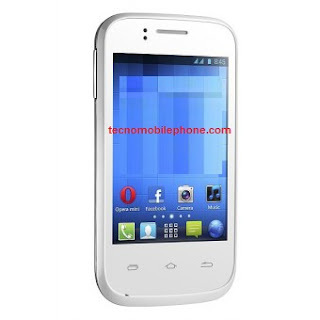 Tecno B3 is one of Tecno’s android devices that seemed to have been widely accepted by intending android smartphone users . Tecno B3 allow you to enjoy almost every benefit that all android users are enjoying right now. This Tecno smartphone rocks a 2G network with 3G and 4G networks both absent. You also have just one access to one sim which is still standard although some users might actually prefer dual sim gadgets. With 116 x 60.8 x 12.8 mm dimensions, one can count the Tecno B3 as a very portable android device and isn’t as bulky as the “others”. For the display, the Tecno B3 comes with equipped with a Touch Screen, Capacitive LCD touchscreen with 256,000 colors, 320 x 480 pixels, 3.5 inches, ~165 PPI pixel density which makes staring at your Tecno B3 screen to be not such an awful experience. download For the memory, get to store your files in the internal memory of 512MB but if you find that small, you have the opportunity of buying external memory card and expanding it to about 32GB.